Finding a good auto shop isn’t always an easy task – until you come across Paul's Automotive in Baltimore, MD! Paul's Automotive - Baltimore offers the best repair and service of Volvo vehicles in the Baltimore area, thanks to our talented team and years of experience. Whether you need routine maintenance or major repairs, call Paul's Automotive - Baltimore, and we will get right to work for you! Our auto repair shop has been serving Volvo drivers for years, and we would love the chance to work on your Volvo. For everything from oil changes to major rebuilds, our team has the experience and knowledge to get it done right. 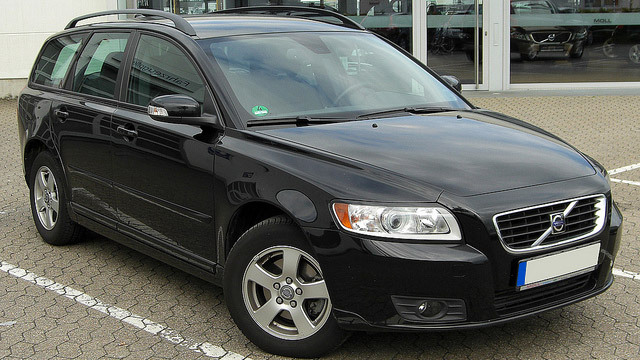 Not every shop has the ability to work on all of the different Volvo models, but you can count on Paul's Automotive - Baltimore’s auto mechanics to care for whichever one you drive. Our team of highly-trained technicians has worked on many Volvo models like the S60, S80, V60, XC60, XC70, XC90, C30, C70 and more! Call Paul's Automotive - Baltimore today at (410) 324-7155 to speak with our knowledgeable staff or stop in at 6318 Falls Road Baltimore, MD 21209 so that we can schedule an appointment for your Volvo vehicle.